Our goal is to protect your most valuable asset.. ACCURACY and SERVICE to you our valued customer. Rock-Solid Security gives you peace of mind with our UL Certified monitoring center. 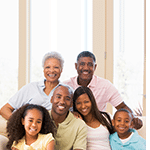 Do you want to make sure your parents are Safe? Family members and caregivers can monitor their loved-one’s activity, such as how much time is spent in bed, in a favorite chair or out of the house. And, with intelligent sensors to track and learn the home’s activities of daily living, Wellness can identify anomalies that may signify a problem. 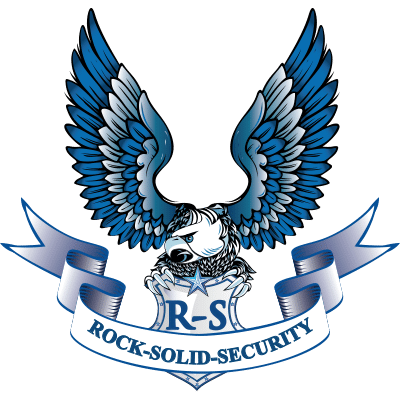 Our goal at Rock Solid Security is to protect your most valuable asset.. EXCELLENT response, ACCURACY and SERVICE to you our valued customer.